World Kitchen, LLC (World Kitchen) optimizes distribution across the West Coast with new Riverside Bulk Distribution Warehouse Lease. World Kitchen (based in based in Rosemont, Illinois) is an American kitchenware products manufacturer and distributor. With a global team of 3,000 employees and industry veterans, World Kitchen owns/licenses the following brands: CorningWare, Pyrex, Chicago Cutlery, Baker’s Secret, Revere, OLFA, Corelle, Visions, Snapware, EKCO, and Magnalite. NAI Capital’s team of Richard Lee, John Boyer, and Nicholas Chang, CCIM along with Chicago partner Michael Flynn, SIOR, CCIM of NAI Hiffman represented the tenant World Kitchen, LLC in the 10 year NNN lease of a state of the art 636,000 square foot bulk distribution building located at 2325 Cottonwood Avenue in Riverside, CA. The landlord, Panattoni Development Company was represented by Jones Lang LaSalle. 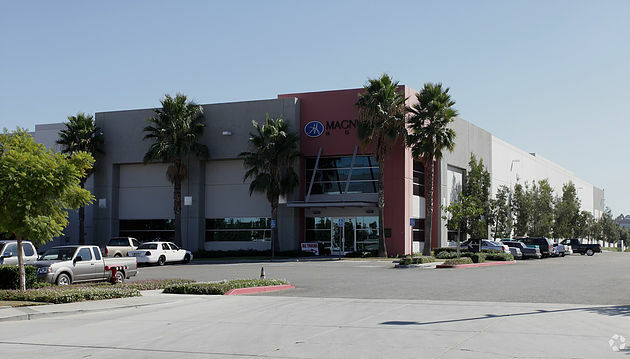 At over 20 Million dollars, this transaction represented one of the largest lease transactions in the Inland Empire in 2013.